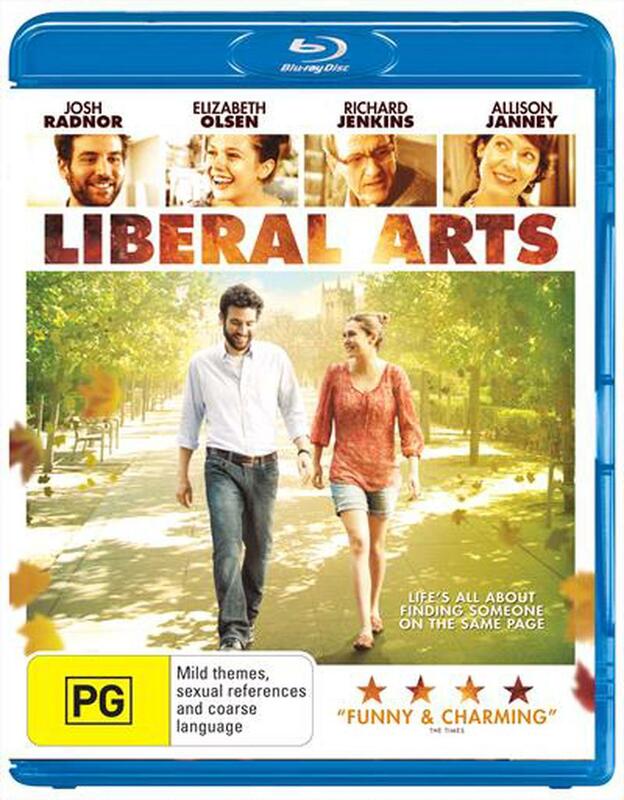 Jesse (Josh Radnor) is a year old university admissions officer in New York, whose life hasn't actually turned out the way he planned. Having just been left by his girlfriend, Jesse escapes from his problems by returning to his Ohio college, where a beloved former professor (Richard Jenkins) is about to retire. While there he meets Zibby (Elizabeth Olsen) a vivacious nineteen-year-old, with whom he shares some undeniable chemistry. Despite the age difference, the two become fast friends and confidants- but could something more be in the cards for these two?